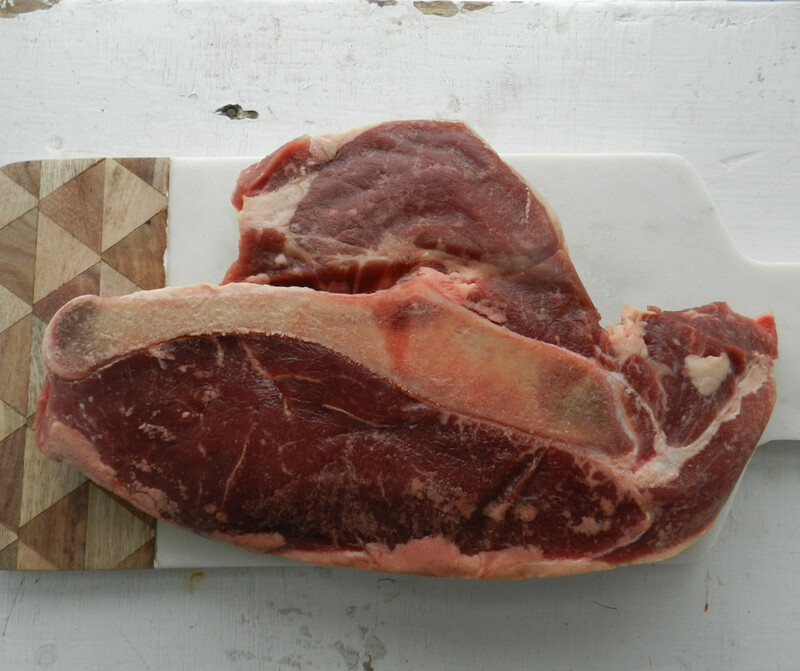 The Sirloin Steaks are a larger bone-in cut and is equally flavorful and tender. Sirloin is a great cut for feeding a crowd, making fajitas or steak sandwiches. Sirloin Steaks range from 1 - 2 lbs.